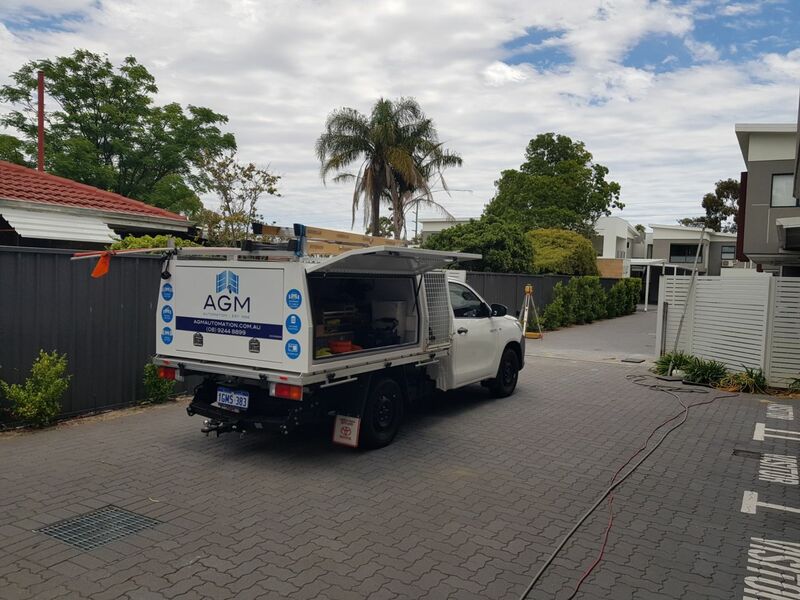 Once again AGM Automation was called out to rectify another incorrectly designed and installed Automatic Electric Swing Gate. WA Owners & Strata Companies are finding it Harder and Harder to locate Reliable & High Quality Western Australian Local Companies. 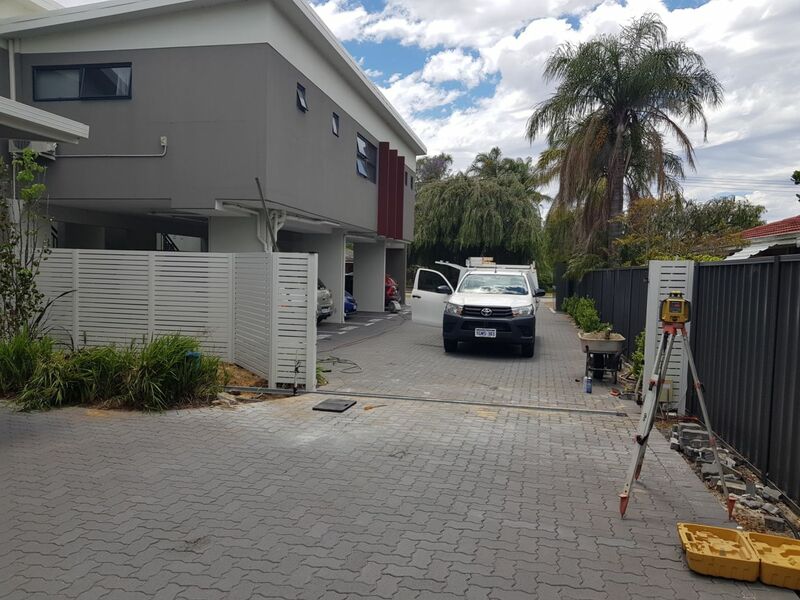 Are some WA developers & builders margins increasing but the quality of work decreasing??? 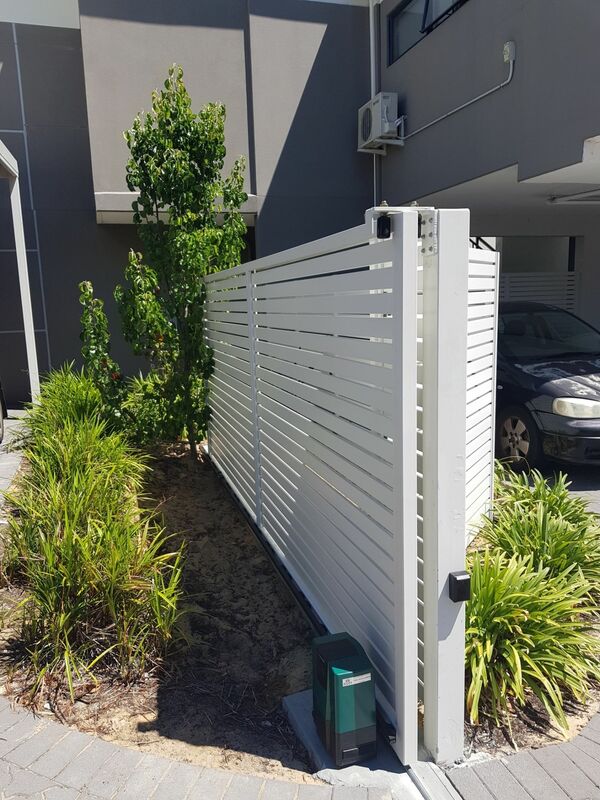 AGM Automation was asked to attend a Multi Unit development in the suburb of Cloverdale WA, to provide a report on a Single swing gate which had been giving the Owners & Tenants not to mention the Strata company continuous trouble following approximately 24 months of use. Following our professional and experienced assessment & report of the current Electric Swing gate. 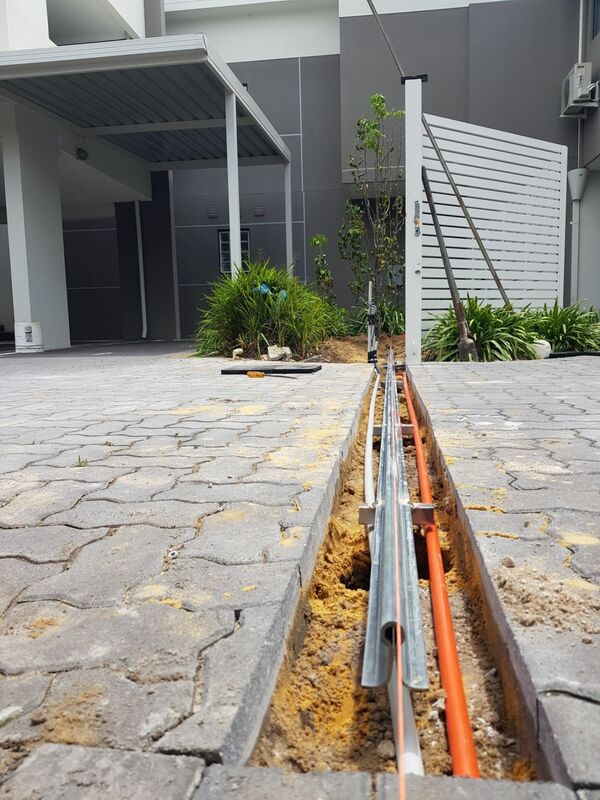 We had determined that the installation was flawed from the beginning. Unfortunately an Automatic Electric single swing gate which is over 3m in width and fully cladded with no allowance for wind loading or the high operations of the gate, will require an Automatic system which is used in Commercial or light industrial Circumstances. 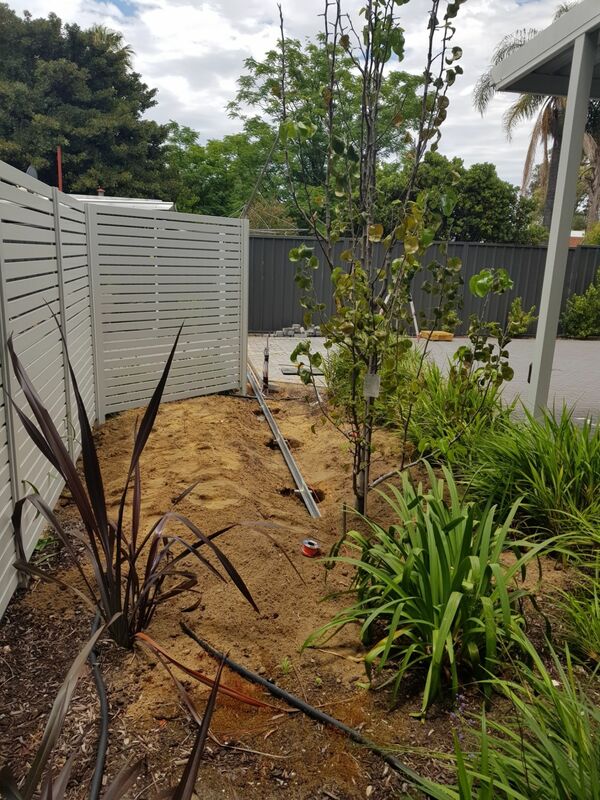 See below a list of requirements to take into consideration when deciding on a Automatic Electric Swing gate installation. 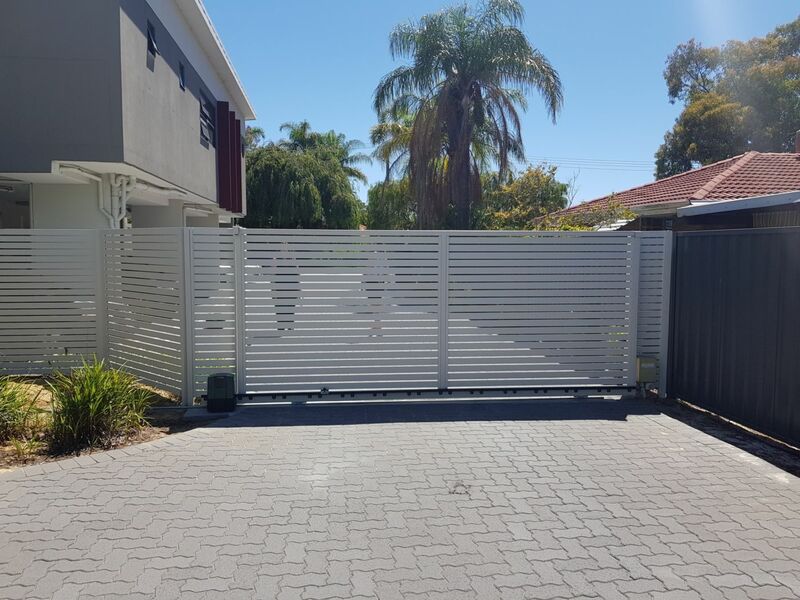 Single swing gates over 3m are not recommended for a high use installation unless motor allowances are taken into consideration. Wind loading designs must be accounted for when choosing the Electric motor. In total what is the minimum operations you are expecting the gate to complete a day. this will determine what motor will be suitable for your requirements. Location of the Swing gate due to noise. (do not install next to i.e bedroom, lounge room). Never install a wheel on an Automatic Swing gate (this creates extra load on the motor/s). Always consider your budget and what level of Quality you are allowing for as there are a large range of products available, the market has low end, mid range & top end products available. Do your own market research into the companies you are acquiring quotes off, also what products they are using. (chinese, italian, japanese, german, australian etc). 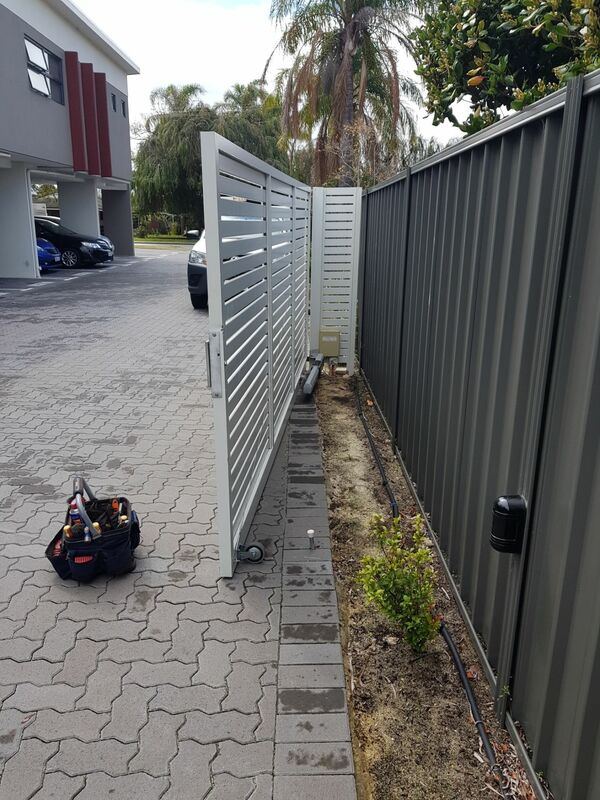 Follow this link to read more or enquire about our Automatic Gate Supply & Installation. With fundamental understandings of our Products & a keen eye on Quality + Customer Satisfaction we can only prove ourselves in producing results - see the images below, make up your own mind on how we went from Start to Finish. We look forward to hearing from you just ask to speak with Tim or Albert they are always happy to have a chat or answer any of your questions.